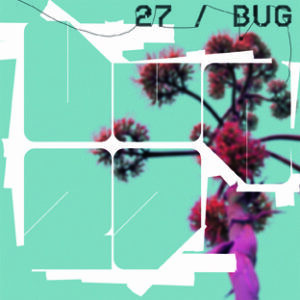 27’s melodic dark pop finds its own path, as if it’s sprouting through a cracked cement playground at night; it moves easily from lushly full to gently sparse, revolving around the alluring and captivating vocals. Some tracks ignite a tripped-out vibe, while other songs explore a more visceral rock approach with sweet, contagious hooks. 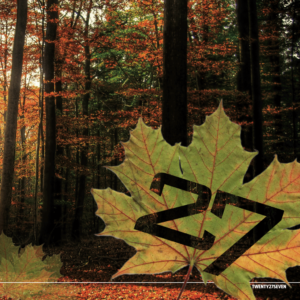 27’s extensive touring has created a fan base which crosses over many genres and continents, winning over indie, metal, punk, and pop audiences alike. 27 has shared bills with an eclectic group of artists, from Robert Plant, Minus the Bear, Low, and Rasputina, to Mastodon, Earth, Cave In, Isis, and Pelican. 27 is comprised of sisters Maria Christopher (vocals/guitars) and Terri Christopher (drums), and Ayal Naor (baritone guitar/samplers). Maria and Terri met in a car on the way back from the hospital…their mom had just given birth to her 6th child, of which five are of the female persuasion. Later, they met Ayal. 27 has toured extensively throughout North America, Europe, Japan and Iceland. In 2008 the band supported Minus The Bear touring the southern United States. In 2007 the band opened for ISIS on a high-profile U.S. tour and then followed that act by touring the UK as main support for Minus the Bear. During the band’s 2006 European tour, they shared a festival bill in the Czech Republic with Robert Plant, and enjoyed meeting their long time hero. The band’s latest full length album “Brittle Divinity” was recorded by Andy Hong (Tape Op), mixed by Matt Bayles (Mastodon, Minus The Bear, Isis, The Sword), and mastered by Emily Lazar (David Bowie, Bjork, Lou Reed) and Joe LaPorta. 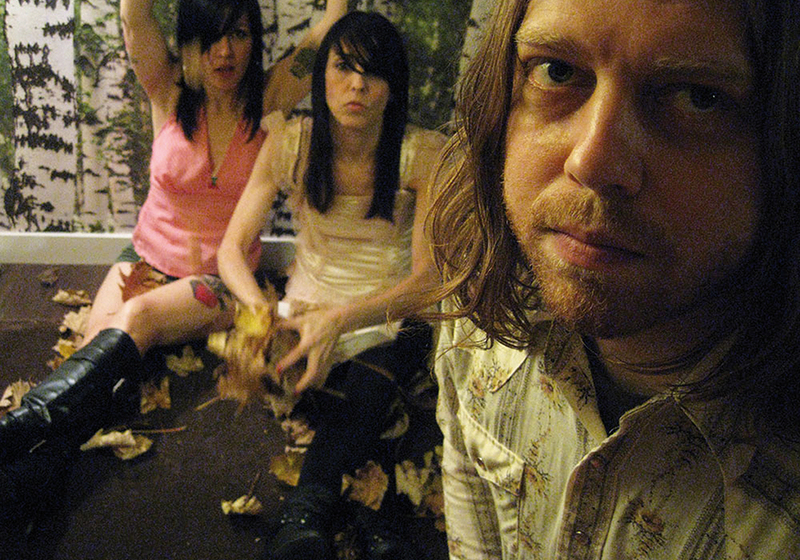 The record was first released by Reproductive Records. It was subsequently picked up by the Japanese label Sleepwell Records and includes three bonus cover songs.